The UK's two Green MEPs have withdrawn their vote against the European Parliament's resolution on Iran following an appeal by the British Ahwazi Friendship Society (BAFS). The resolution covered a range of issues, including human rights and Iran's nuclear programme. It protested "vehemently against the execution in Iran on 30 January 2008 at 4 am local time of the Ahwazi activist Zamel Bawi, the 19th Ahwazi activist executed in the last twelve months, and urges the Iranian government to desist from executing the Dutch citizen and human-rights activist Faleh Abdulah al-Mansouri and the UNHCR-registered refugees Rasoul Ali Mazrea and Said Saki, whose resettlement to Norway has been secured, as well as to allow them to proceed to their countries of citizenship or refuge." Ms Lambert reiterated her opposition to the death penalty and the abuse of human rights suffered by ethnic minorities, adding "In the case of Iran I have previously explicitly raised the issue of Ahwazi Arabs facing execution, writing to both the Iranian authorities and the EU President, where I have called for fair trials to international standards and for death sentences to be commuted." 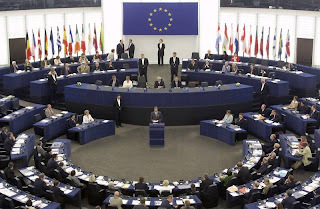 The decision to vote against the EP resolution was due to "the resolution's exaggerated international threat of Iran as the basis for sanctions, given that the US security agencies report stated that Iran stopped its nuclear weapons program in 2003 ... We also took issue with the resolution's demand for Iran to stop enrichment before negotiations can start with the EU and US. The Nuclear Proliferation Treaty does not require such a precondition, and the Greens feel that this demand will not help in the objective of reducing international nuclear proliferation." However, both MEPs subsequently amended their votes to an abstention, to reflect the Greens' concern over Iran's human rights abuses. Ms Lambert stressed that the Green group's proposed resolution, which was rejected by the European Parliament, also condemned the execution of Ahwazi political activists. In recent days, Tobias Pfluger, a German MEP from the United European Left group which had also voted against the EP resolution, restated his opposition to the abuse of Ahwazi Arab human rights. The resolution was adopted last week with 559 MEPs voting in favour, 52 against and 44 abstaining. 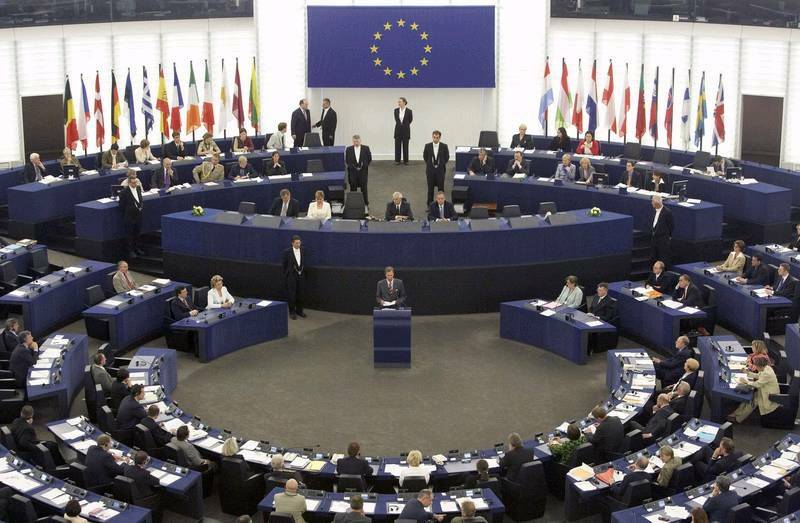 Of the MEPs present at the vote, 96% of the centre-right European Peoples Party MEPs, 97% of the Socialist MEPs and 100% of the Liberal MEPs voted in favour of the resolution. As such, the three main political groupings were near-unanimous in their condemnation of the execution of Zamel Bawi.